Toddler Pillowcase in soft minky fabric. 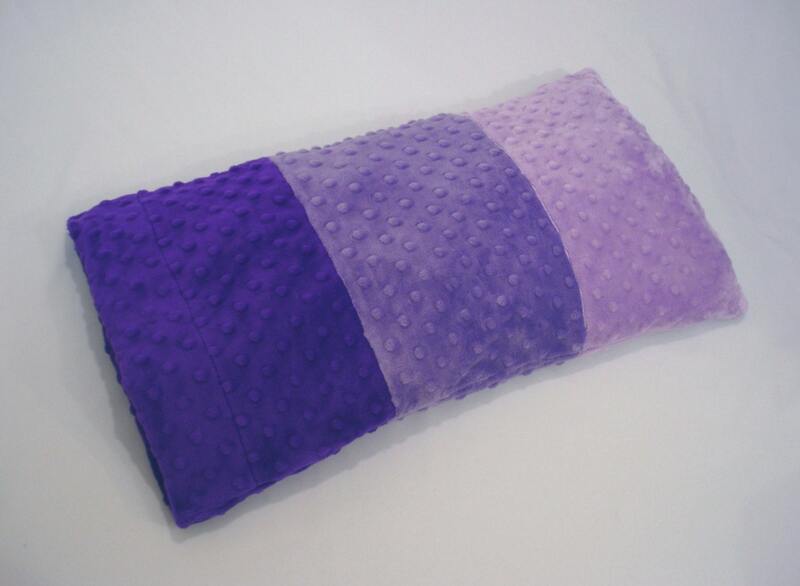 Colors shown are Violet, Orchid, and Lilac purple but can be customized to any three from the color chart. 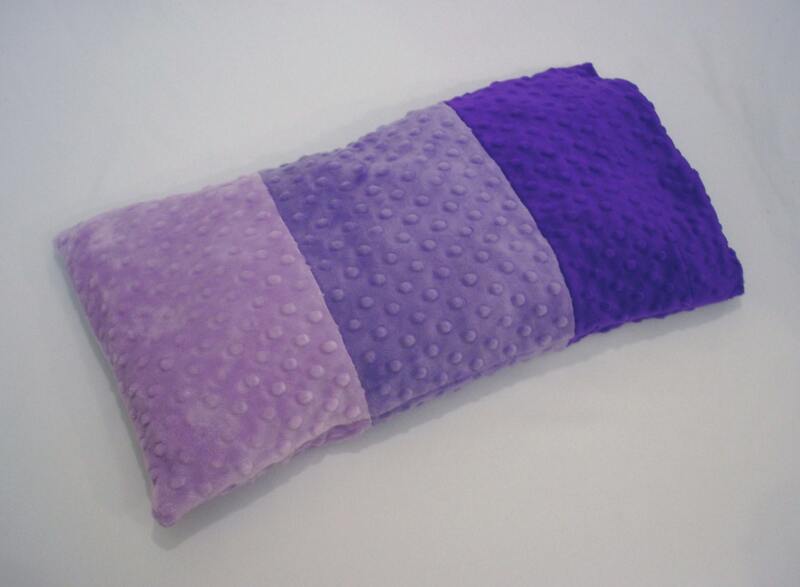 Edge pillow case wraps around end of pillow to keep it from slipping out. 100% Polyester. Machine washable. Pillow not included. 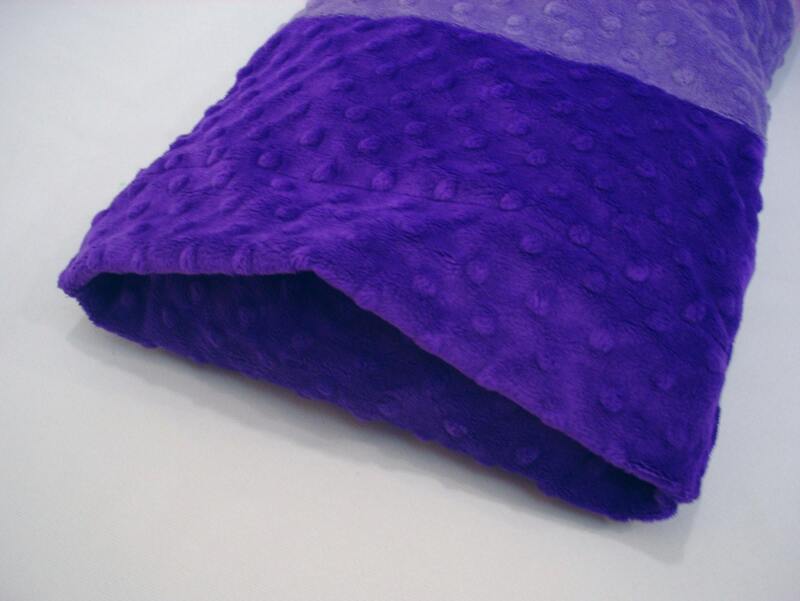 This pillowcase can be requested in solid color or with embroidery added. Please contact me by clicking the link below for pricing. Love the pillow case for my daughters mini pillow!